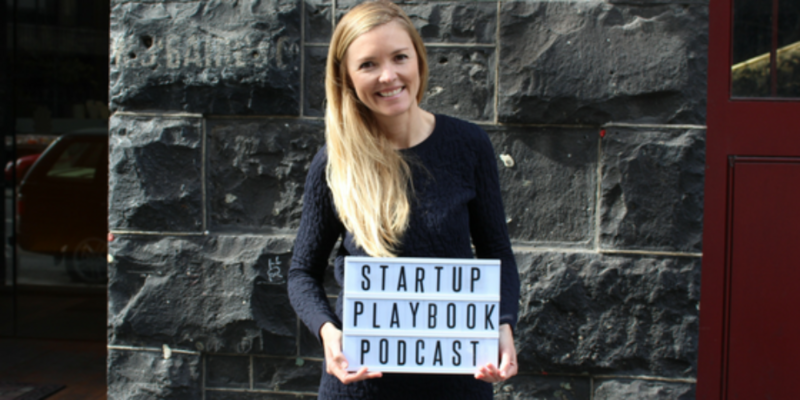 My first guest for the first episode of The Startup Playbook Hustle is Ainslie Williams, the cofounder of Qualie. Ainslie has spent the last 17 years honing her craft as a qualitative researcher before jumping into her first startup, Qualie, a video-based online qualitative research company. Qualie combines qualitative techniques with quantitative numbers to deliver the “compelling consensus” on any proposition being tested. 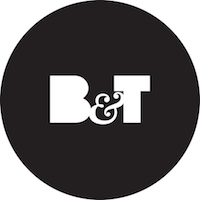 Within a year of launching, the startup has signed up some major clients as well as raising $750,000 in funding from former Xero boss Chris Ridd, Unlockd founder Matt Berriman and Catapult Sports Chairman and Playbook Media Director Adir Shiffman.